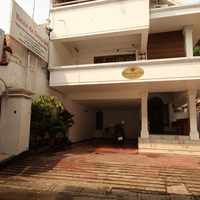 Kochi is a port city in the South-west part of India. 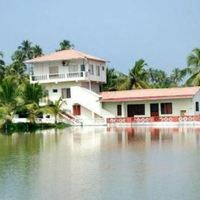 It is located in Ernakulam district of Kerala. 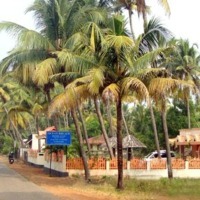 Those who enjoy beautiful beaches will love Kochi. Apart from the beaches, there are places like Chottanikara Bhagavathy Temple, Chinese Fishing Nets, Kerala Kathakali centre, Santa Cruz Basilica etc., which are worth visiting. 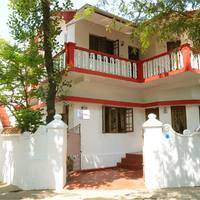 Besides beautiful places to visit and enjoy, Kochi offers beautiful staying options too;homestays in Kochi are a very popular option apart from hotels, serviced apartments, guest houses, etc. 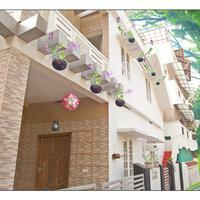 However, homestays are ideal options for those who are looking for a comfortable stay at an affordable cost. 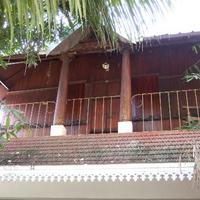 Homestays are the houses of locals where you can stay, eat and enjoy your trip. 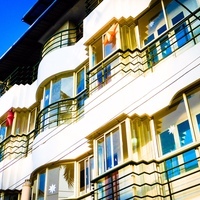 This type of accommodation not only provides you with a well-maintained place to stay at while on the trip but also helps you in getting to know the culture of the place and a chance to stay safely in a new place. If you love exploring places and knowing new people, then it is highly recommended that you reside in a homestay as it will provide you with a perfect opportunity to interact with the local people and get to know their lifestyle and culture. 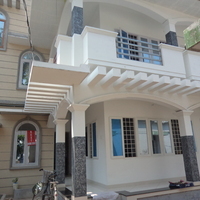 When you are in Kochi and you search for homestays near me, you will get a list of several excellent homestays, and you can make a choice according to your needs. 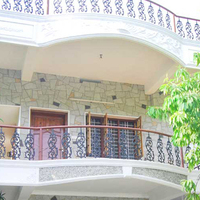 In these stays, you will get well-maintained rooms with modern bathrooms, 24-hours water supply, electricity, etc. 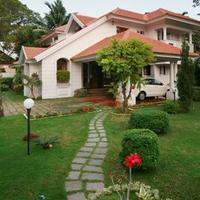 Some homestays can also provide you with facilities like the internet. Television, wardrobe, necessary toiletries may also be provided for your comfort in this abode. 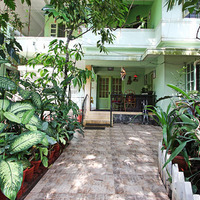 In some homestays, you can even cook food as per your choice and taste, especially if you have kids. 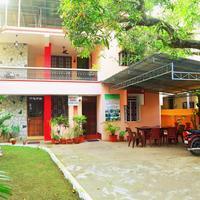 You can also enjoy authentic and home-made south Indian food at a homestay in Kochi. 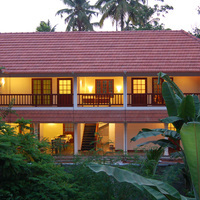 Kochi homestays give you an excellent opportunity to mix and communicate with locals as well as other guests. This helps towards building new relationships. You can also learn the local language if you stay there for long. 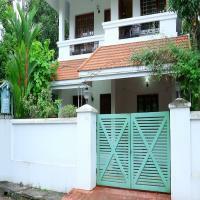 Homestays in Kochi can bring you much closer to the culture of Kerala. 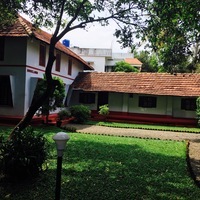 Your budget trip will be more fruitful when you live in a homely atmosphere, learn new things about the city, enjoy tasty homemade food that is good for health and you pay much lesser than what you would have to pay for a Kochi hotel room. Kochi is a very busy place in Kerala. There are so many interesting things to see and do here that it attracts tourists from all over the globe. 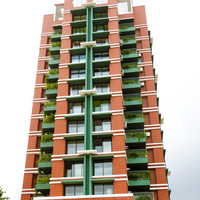 They all seek good accommodation and the city has many options to offer them. 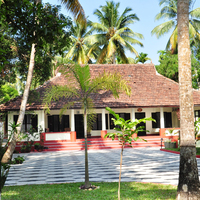 However, homestays in Kochi are preferred by those who dont want to spend much on accommodation or those who want to experience the culture of this vibrant city. 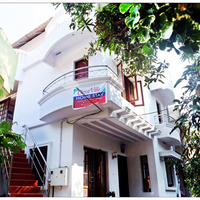 At Cleartrip, we have many cost-effective homestays listed on our website like the Niyati Boutique stay , which is located at the centre of the city, Christ Ville Homestay , which is in a highly safe residential area of the city, Ocean Breath homestay , etc. 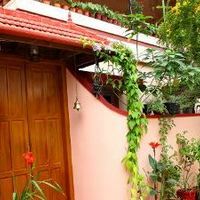 All these homestays are equipped with the requisite amenities, located in areas where everything is easily accessible and have affordable rates. 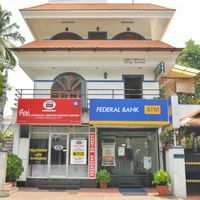 So, if you have plans of visiting Kochi anytime soon, browse through our website, and do an online booking as soon as possible. This will not only save you money but also help you book a stay of your choice that will make your trip memorable.